maginhawa st | Badudets Everything Nice! 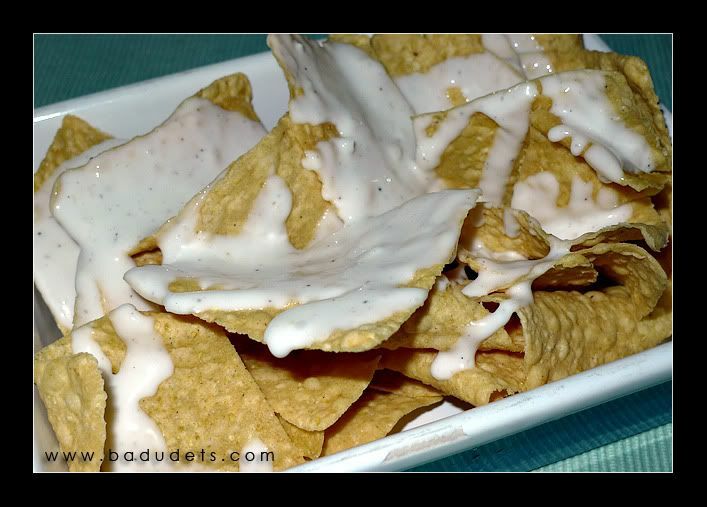 Maginhawa Street is a foodie’s paradise. I often pass by Maginhawa St. 2 years ago when I was still working along C.P. Garcia. Lunch time and after office hours, you’ll find me and Jeff at one of these places, Friulli Trattoria, Sisig Boy, Ababu or Tomato Kick. Now, although our office moved to a different place, we pay Maginhawa St. a visit after jogging in UP to rediscover old places and find new food joints that surely adds charm in this busy street. 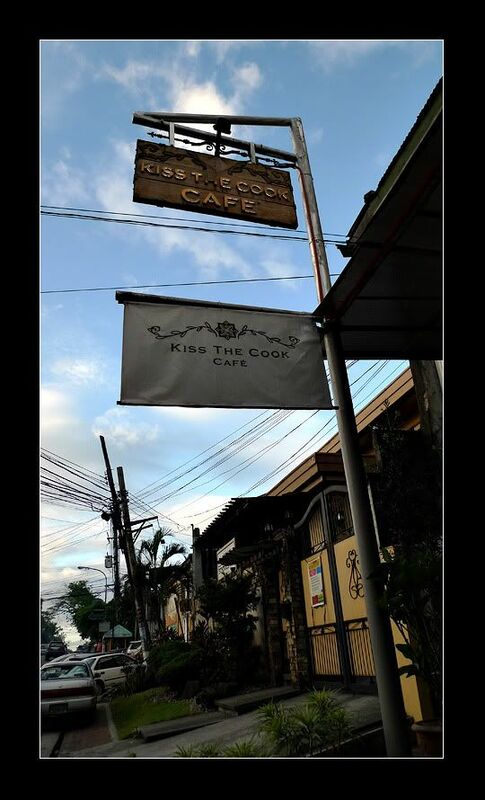 Kiss the Cook Cafe is near BPI and in front of Holy Family School, 2 years ago, Sisig Boy was in the same location but I assume SB closed down. Kiss the Cook Cafe’s interiors and ambiance makes you feel that you’re dining in an upscale resto in Makati. Kiss the Cook Cafe did not scrimp on designing the restaurant with its neutral walls, elegant lighting, wooden tables and comfy sofas.